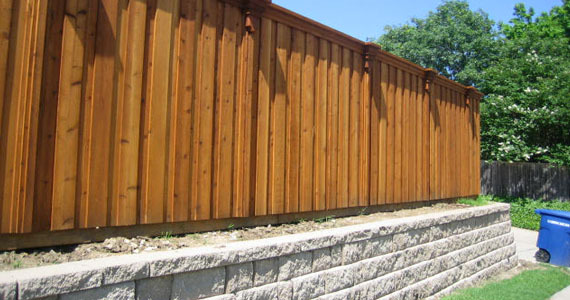 Welcome to Dallas Fence Experts online! If you are considering hiring a fence contractor, please let us provide a free bid. Dallas Fence Experts (formerly Anthony’s Service Company) has been serving the DFW Metroplex since 1976. 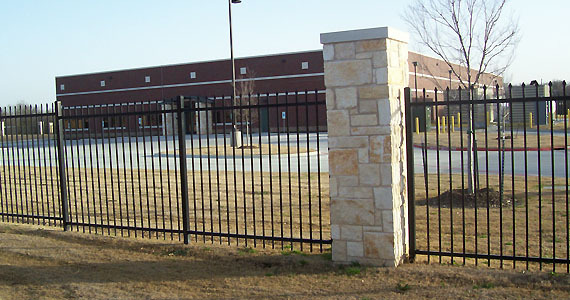 We build custom iron gates and wood fences in any city in Dallas-Fort Worth. Some of our products include wood fences, cedar fences, vinyl fences, chain link fences, and wrought iron fences & gates. We also install custom automatic driveway gates and electric openers for residential and commercial applications. 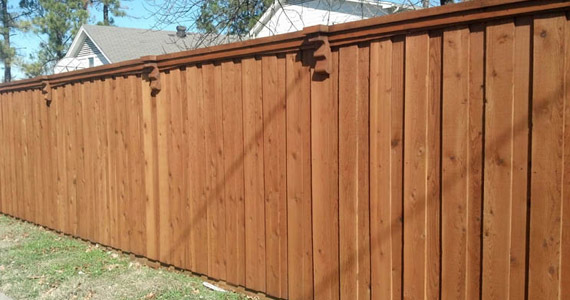 We provide the best fence repair and wood fence staining services at the fairest prices in Dallas-Fort Worth, hands down. Anthony Palasota, owner of Dallas Fence Experts, will personally visit your home or office, listen to your ideas, and then create what you want down to the last detail. 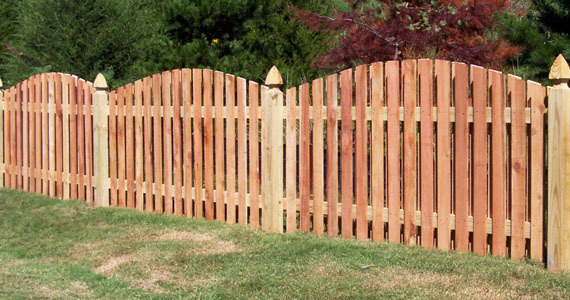 We understand that your new wood fence or iron gate is an investment and we respect your time and money. Whether your needs are residential or commercial, we offer some of the best gate and fence design and build services to be found. You shouldn’t trust just any fence company you find online. Just because they rank high doesn’t mean they care or are good at what they do. Check customer references and the Dallas BBB first, to make sure you don’t end up with an unlevel fence that needs to be repaired as soon as it’s installed. It happens all the time. No project is too large or too small. Dallas Fence Experts works with each customer and your satisfaction is our #1 priority. As one of our Dallas-Fort Worth customers, you’ll have the peace of mind of knowing that you are being treated fairly and getting the best product for your money, built to your specifications, without any worries. We use high quality materials and provide dependable fence contractor services at honest prices. My experience with Dallas Fence Experts has been nothing but positive. Over the course of the past year I have contracted Anthony for several jobs of varying nature at my home and every job has met or exceeded my expectations. Whether it is fencing or outdoor construction, Anthony brings our ideas to life. The resultant work has been flawless. Anthony stays with the job until we deem it complete. He communicates well throughout a project and never leaves you wondering as to what’s next. All of this comes at very reasonable prices. More than one of the jobs he has done for me have been bid to multiple contractors and Dallas Fence Experts has won every bid to the point that I am not sure I will waste my time taking multiple bids in the future. It has not even been close. An accredited member of the Better Business Bureau, the company’s A+ Rating demonstrates the good faith effort made to address your every need and ensure you are happy. 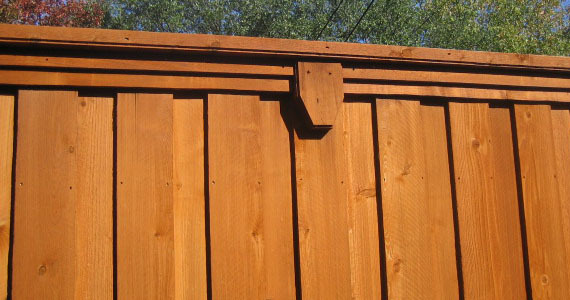 If you are interested in learning more about our wood fence services, would like a free estimate, or have any questions at all, please contact us.